Many were understandably worried that Facebook’s acquisition of Oculus VR would cause some VR pioneers to part ways with the company out of spite. 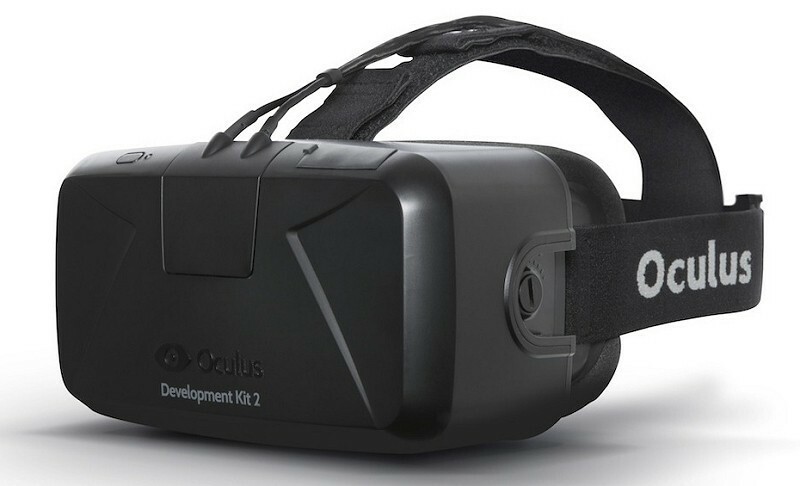 Interestingly enough, the acquisition is having just the opposite effect as Oculus has managed to hire Valve’s former head of research and development Michael Abrash as their new chief scientist. Oculus announced the hire via blog post penned by Abrash earlier today. In it, Abrash gives a narrative of how he reached this point today and how a number of other pieces of the puzzle had to fall into place at just the right time for VR to reach the level it is today. Those pieces of course include Oculus creator Palmer Luckey, John Carmack and a host of other talented VR vets. Abrash joins former Valve employees Tom Forsyth – the man responsible for bringing VR support to Team Fortress 2 – and Atman Binstock, a lead VR engineer for Valve. The company also parted ways with a pair of employees that once worked on an augmented reality solution not too long ago. In October of last year, former Valve employees Jeri Ellsworth and Rick Johnson launched a Kickstarter campaign for a set of augmented reality glasses called castAR. It was a project they worked on during their time at Valve but when the focus shifted to virtual reality, Valve co-founder Gabe Newell released all interest in the project and handed it over to them. Their campaign sought $400,000 but managed to raise more than $1 million during its run.